The new partnership is offering existing solar PV owners as much as £2,000 off the cost of a home battery system if they sign up to EDF Energy grid services. If taken up, this will allow the energy stored in a Powervault 3 battery to form part of an aggregated network that can be used to help balance the grid. EDF Energy has stressed that customers do not have to sign up to an energy tariff with the supplier as the battery and energy service offer is a separate contractual relationship. 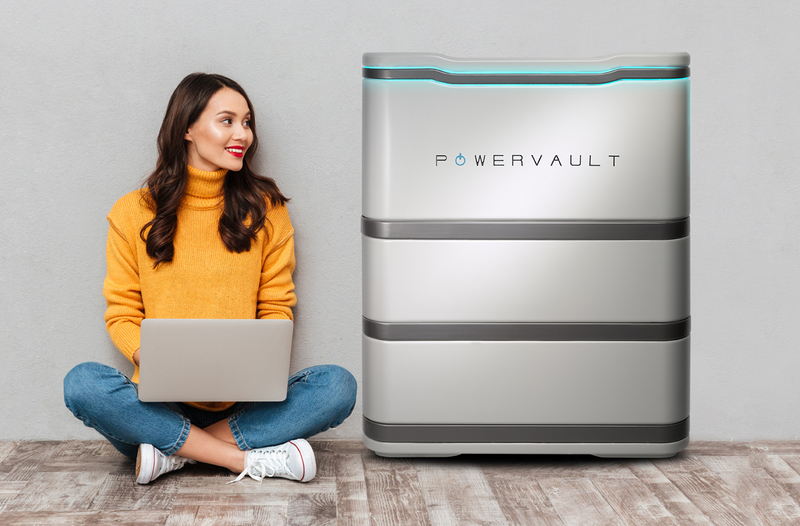 The Powervault 3 can be installed with any existing solar array owing to its built in smart, hybrid solar inverter, and comes with a portal to help customers track their solar generation, battery capacity and energy usage on a daily basis.